Although VR and AR have been around for a few years now, 2016 was the year that it really took hold, and there were some major technological breakthroughs. Before 2016, there were only two commercially available VR headsets, but as 2016 began, more options arrived. Oculus Rift was the first in the year to be released, backed by Facebook. This was followed soon after by Vive, both which gained early interest and were very popular products. Both, however, were very expensive, around the $600 to $800 mark, so realistically were not available for everyone to purchase. At the end of the year, PlayStation VR was released at the slightly more affordable $399, making it possible for the everyday player to get into VR gaming. Then, even less expensive, was Google’s Daydream, sold at a very affordable $79 and was also compatible with smartphones. 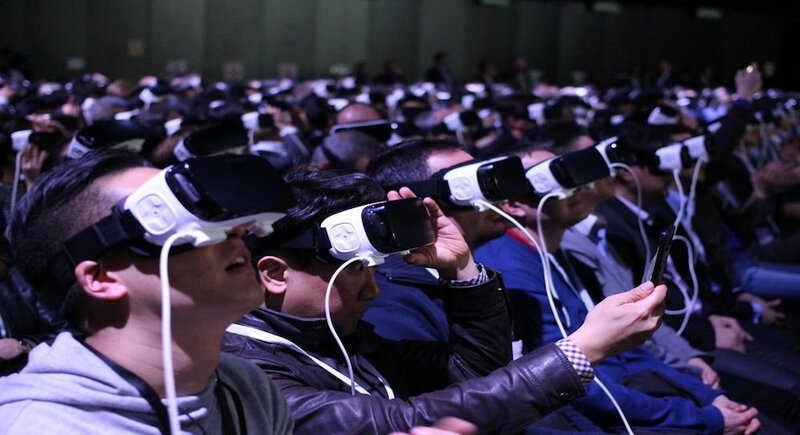 By the end of the year, it was possible for anyone to experience the potential of VR devices. Pokémon Go was one of the biggest AR breakthroughs of the year, and people went crazy for the game, which was free to download on a smartphone device. During the summer months, it was almost impossible to walk down the streets and not see someone with their eyes fixed on their phone, trying to track and capture a Pokémon creature. The game was a joint creation from Niantic, Nintendo, and the Pokémon company. At the time, the game alone added a staggering $7.5 billion to Nintendo’s market value. For the short while that it was popular, it brought augmented reality to the masses, as players were able to see Pokémon layered onto their reality through their phone’s’ camera. See more about the benefit of Pokemon Go and similar apps for local businesses in our article. 2016 was also the year that a huge variety of companies used both AR and VR for their sales and marketing strategies, and aided in product development. Real estate companies and interior designers used VR to sell their properties and designs, as no longer did people have to travel to see what they could buy. Car dealers such as Vroom first used virtual reality to bring a dealer showroom directly to the customers. People could inspect models of a car without having to leave the comfort of their home. McDonald’s managed to figure out how to make their happy meal boxes into VR headsets, which was very popular with children. Sephora managed to create something a little different to help them sell their products. They unveiled an AR app that uses a tablet or smartphone camera to take a picture of the customer’s face and then they were able to ‘try on’ over 3000 shades of lipstick, realtime. Customers could then see what a product would look like on them without actually buying the shade, saving the company resources in the process. Although 2016 seemed to be a year where a lot happened in the VR and AR world, the technology is only getting more sophisticated and 2017 is looking to be an even more exciting year. Have AR/VR ideas you want to talk about? 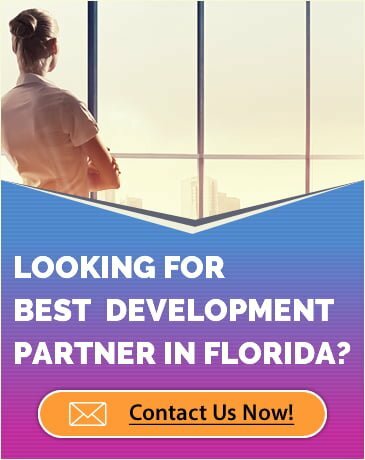 Contact us at sales@wbpro.com.